We search out staff who excel in their roles as lawyers but who are also great with people, not just the law. Daniel is an Accredited Specialist. 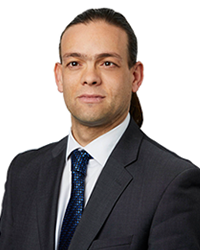 He was admitted to practice in 2003 and has practised exclusively in family law since 2010. 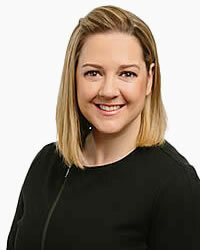 Natalie is an Accredited Family Law Specialist. She has practised exclusively in family law since 2012. She focuses on achieving the best results for clients, in a practical and efficient manner. 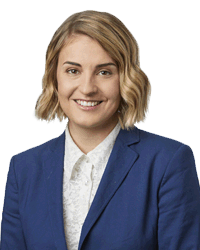 Penelope is a Senior Associate at Blackwood Family Lawyers. 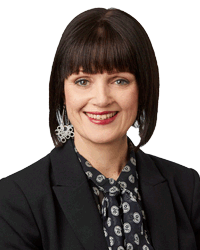 She was admitted to practice in 2005 and has practiced in family law for over a decade, in both South Australia and Victoria. 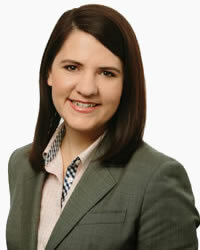 Stephanie is a Senior Associate with Blackwood Family Lawyers. 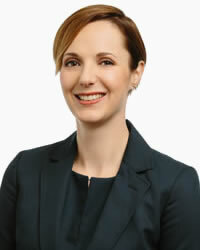 She has practised solely in family law since 2008. 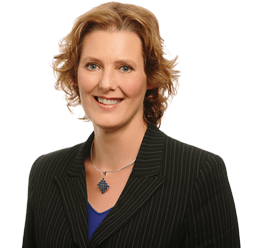 Rachel was admitted to practice in 2008 and has practised exclusively in family law since early 2015. 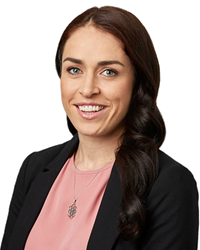 Danielle was admitted to practice in 2011 and has practiced exclusively in family law since that time. 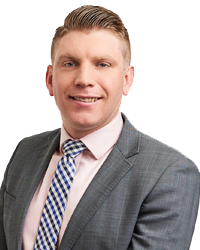 Michael has practiced exclusively in family law since he was admitted to practice in 2014. 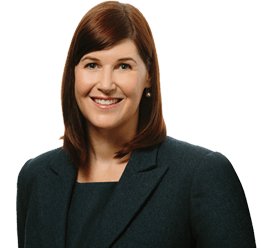 Kate has practised exclusively in family law since her admission in 2016. Elisa was admitted to practice in 2016. 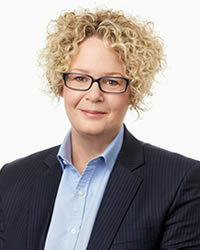 Before her admission, Elisa worked for a number of years in family law as a Family Dispute Resolution Practitioner (mediator) and community legal centre volunteer. 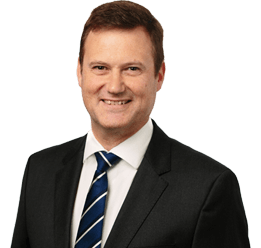 I would be lost without your direction and feel that I have been well looked after by the family law team.